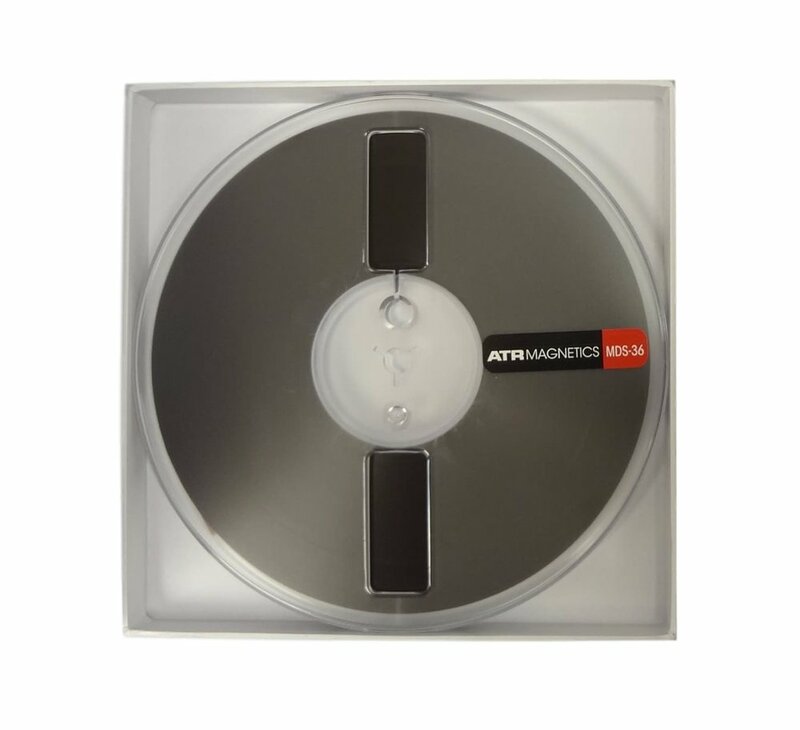 ATR Magnetics Acquires Increasingly Rare Chrome Cassette Tape Stock! ATR Magnetics recently acquired a stock of the, increasingly scarce, BASF Super Chrome Cassette tape. We value the increasing popularity in the cassette medium and would like to provide a source for you, our loyal customers. The chrome, type II cassette stock provides you with the gold standard of master cassette recording. The tapes will be sold in a box of 10 and be available in the C-60 and C-90 format, 30 and 45 minutes per side respectively. Pavilion Studios, a premiere recording studio that recently opened in the Caribbean, chooses the quality and sound of ATR Tape for all of their recordings. MARA MACHINES released a new application for aligning a tape machine. Currently the application is for iOS only. The application will take you step by step through the calibration process, so that your machine is working the way it's intended. Now Shipping on Blue and Red Reels! ATR MAGNETICS now releasing all their 1/4" and 1/2" ATR Master Tape and MDS-36 tape on Blue and Red flanges. All of our finished reels are packed in non-acidic black plastic TapeCare boxes. Order direct by phone, online at www.atrtape.com or from one of our worldwide dealers. MDS-36 is available in ¼” width and 3,600 foot length on 10.5” NAB metal reels or in flangeless “pancake” form supplied on NAB hubs.